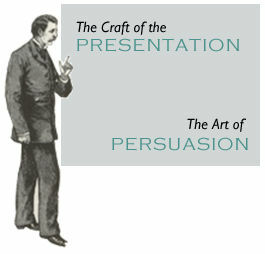 If you are like most, you know your presentations can be better. They cost you unnecessary time, money, and angst. Your slides are riddled by bullets. They don’t reflect your image and professional savvy. You'll transform presentations into powerful business assets.